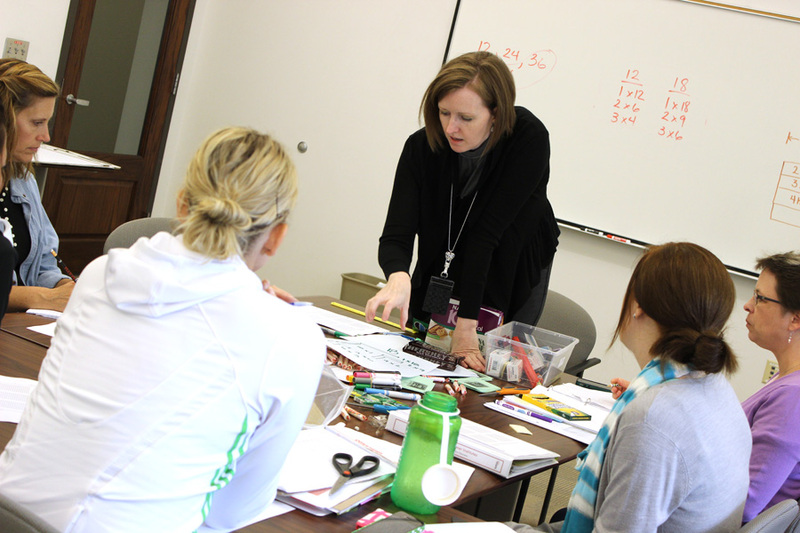 LPS district math coach Delise Andrews teaches Math 803P in 2013 in Lincoln. Interested in learning more about the Common Core? NY Times: Who says math has to be boring?